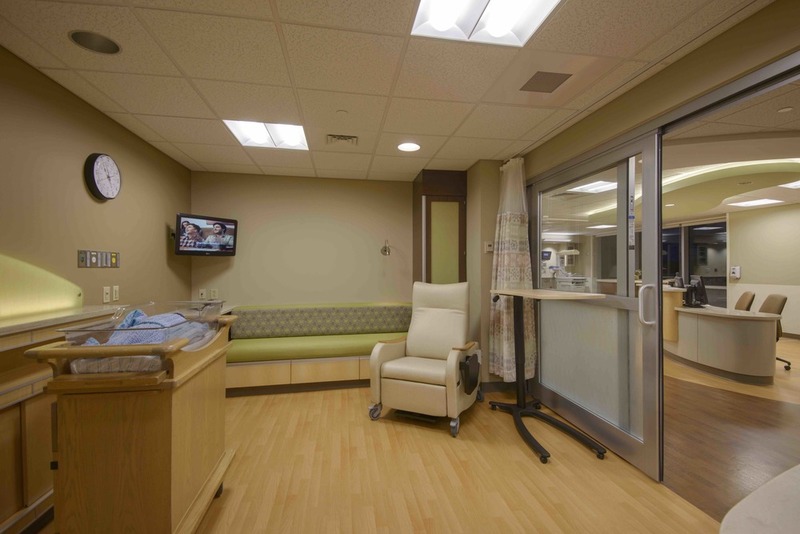 The project updates a fully operational maternity unit, with Acute Care Level II Services. 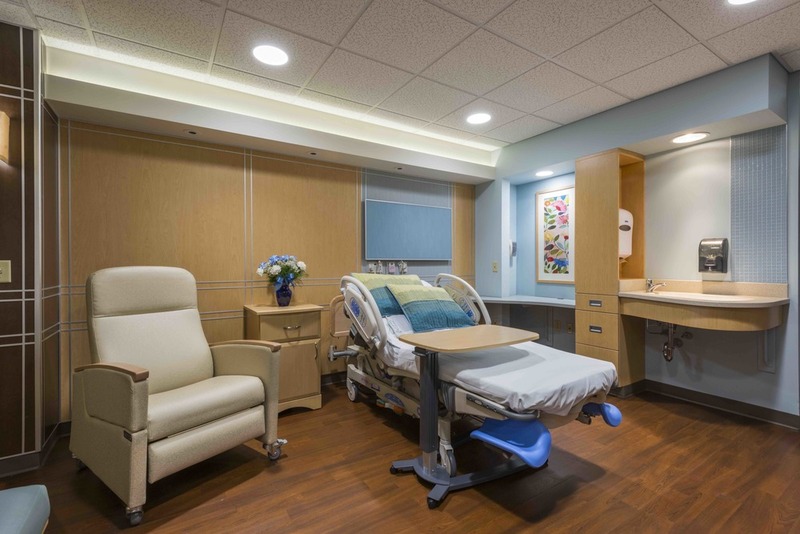 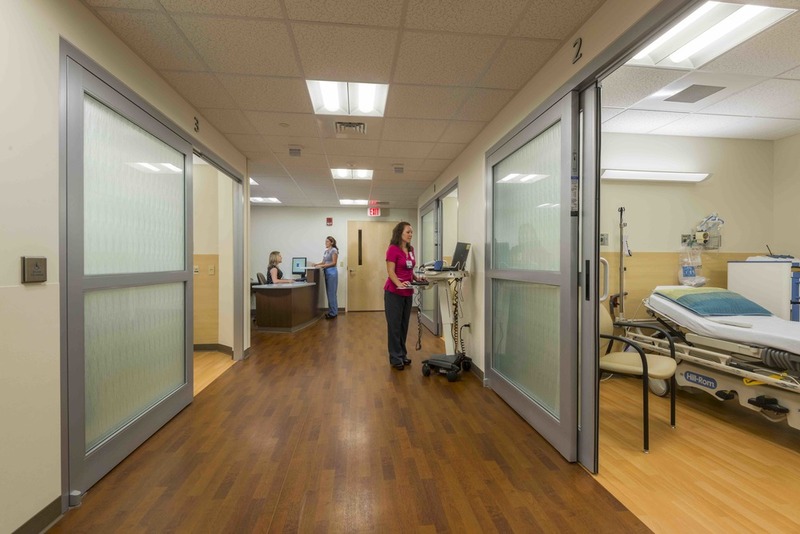 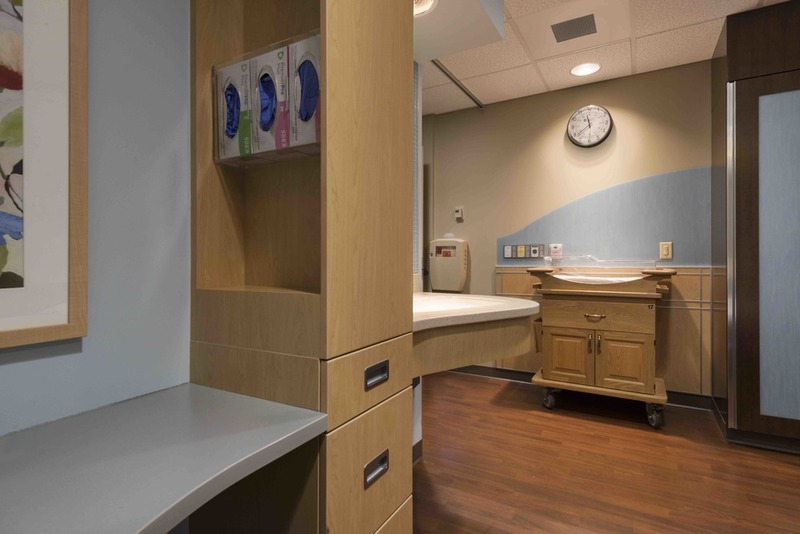 The renovations include the administrative suites, the addition of two Labor Delivery Recovery Postpartum (LDRP) rooms, expansion to Continuing Care, Acute Care Nursery, and Private Continuing Care. 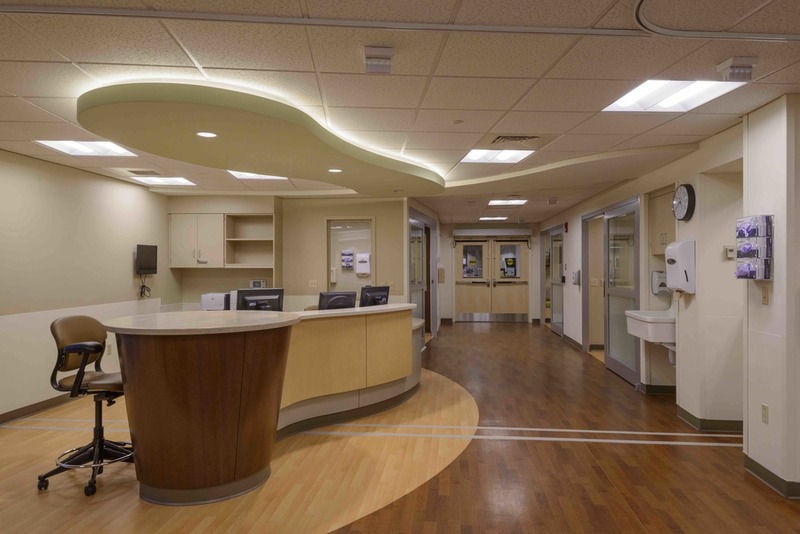 Responsible for all phases of design for the interior renovations for entire project, including client interaction, design implementation and construction administration.